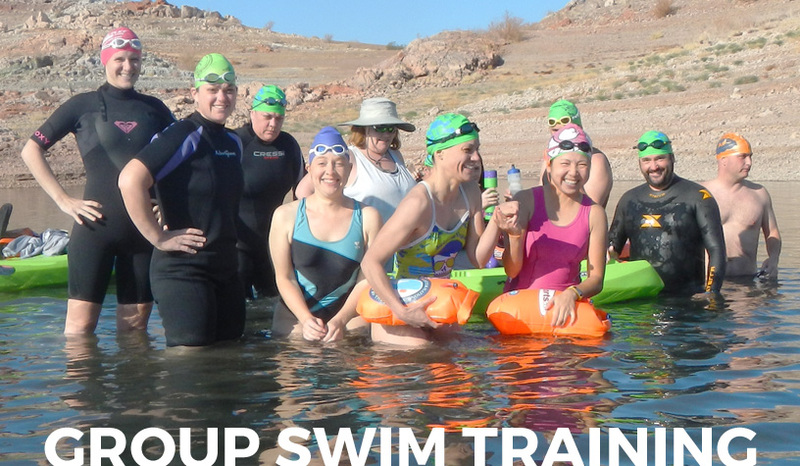 Swim Las Vegas offers a variety of training options for adults of all fitness levels. 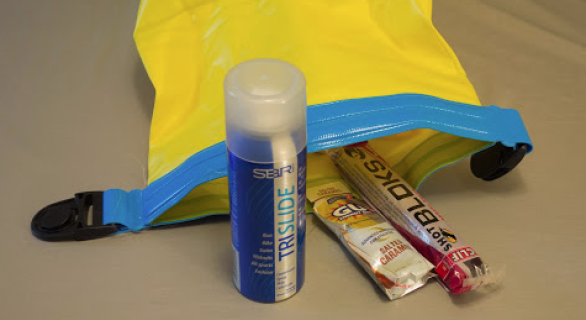 adult swim lessons, and stroke clinics. Come on in, the water's warm! JOIN OR RENEW USMS HERE!  ﻿Swim Las Vegas. Quality Swim Coaching. Since 2007. 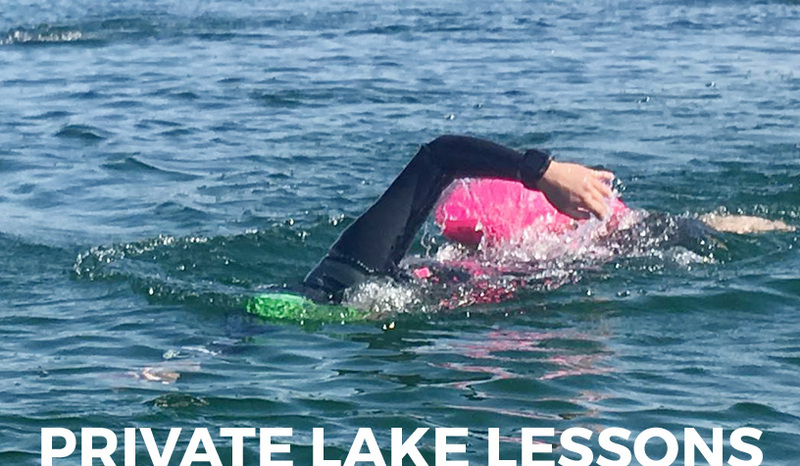 For nearly a decade, we have been providing quality and innovative adult swim lessons, training, and clinics for triathletes, beginners, and endurance swimmers in the Valley. 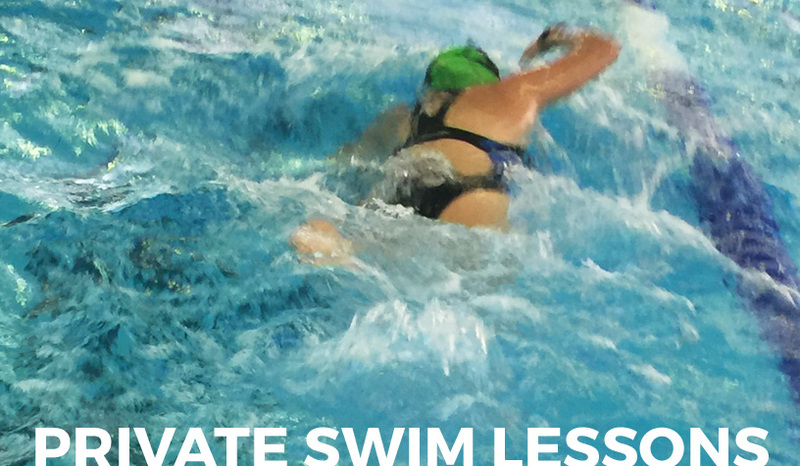 Check out our Group Swim Training programs or Private Adult Swim Lessons today by clicking on any of the images below. 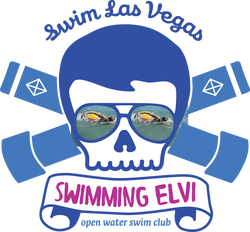 ﻿​﻿Check out our NEWS section for latest updates on our programs, including the last-minute information on our swims, meetups, and clinics and other shenanigans. 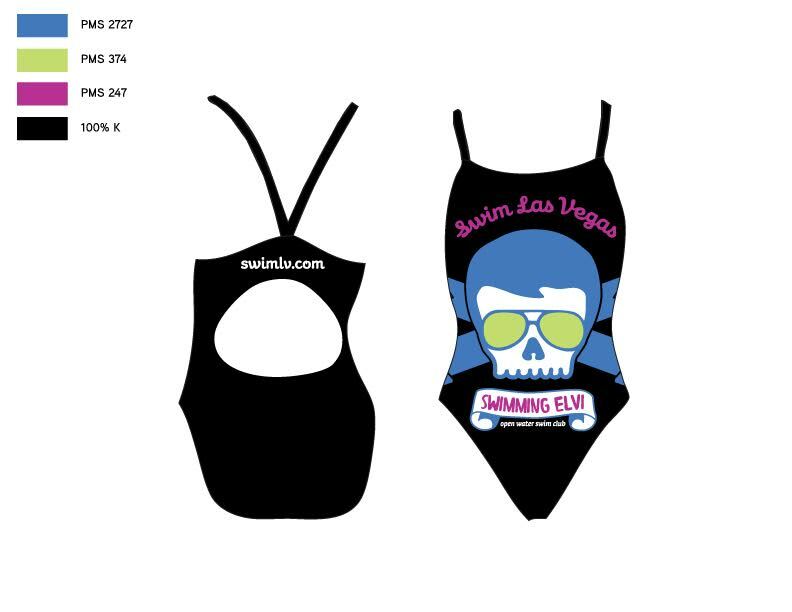 New Wave Swim Buoys will be available for sale through Swim Las Vegas (while supplies last). Available for pick up only, at the Municipal Pool or at the lake. Payment for lake pick up must be done in advance.